There are so many aspects of daily life that we take for granted, such as sitting comfortably, getting around, communicating with others, even sleeping safely; aspects which are all fraught with difficulty for those with profound mental and physical disability. 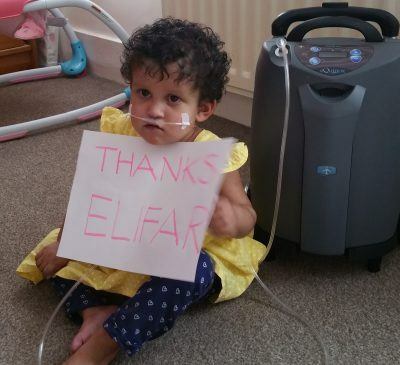 The Elifar Foundation exists to try to make these daily challenges easier. We are very aware of the enormous physical, emotional and financial problems faced by the families of children born with severe disability, problems which grow as the children mature, and our aim is also to make living with and caring for these children a little easier for everyone. The grants we make cover a wide range of things, from wheelchairs, specialised seating and beds, adapted trikes, to communication aids and sensory toys. And as our running costs to date are extremely low, the vast majority of funds really do get to where they are needed. 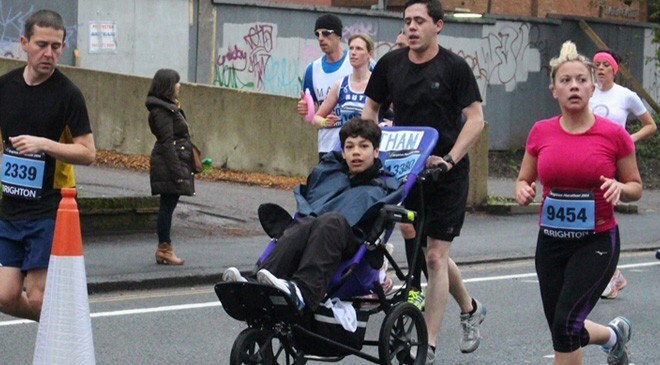 The ways in which we can help disabled people and their families are many and varied – every aspect of life is a challenge and the funds we raise do make a real difference. In paying for much needed equipment for these children and adults, we are helping to improve not only their own lives, but also those of their parents, siblings and carers. This is a need that never decreases. Take a look at some of the stories about the children and adults we have helped to get an idea of the types of grants we award. You can see we fund a wide range of specialised equipment such as wheelchairs, trikes, seats and sensory equipment.